Take Two! 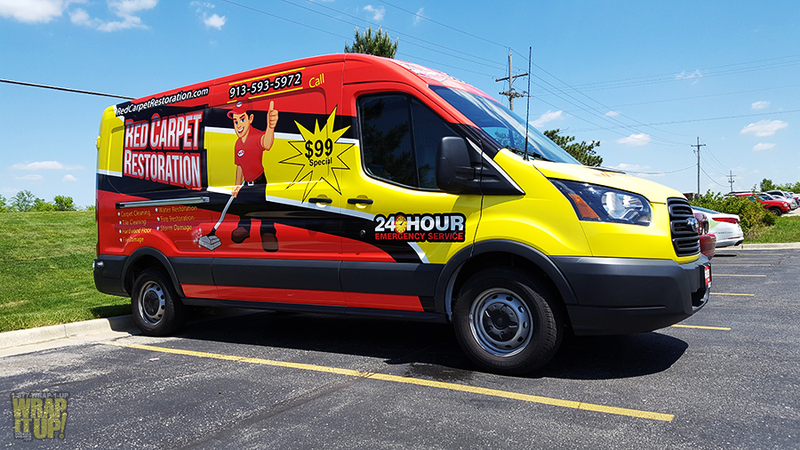 Red Carpet Restoration is increasing the size of their fleet, and they have entrusted us to enhance the appearance of their vehicles. Thanks Red Carpet!